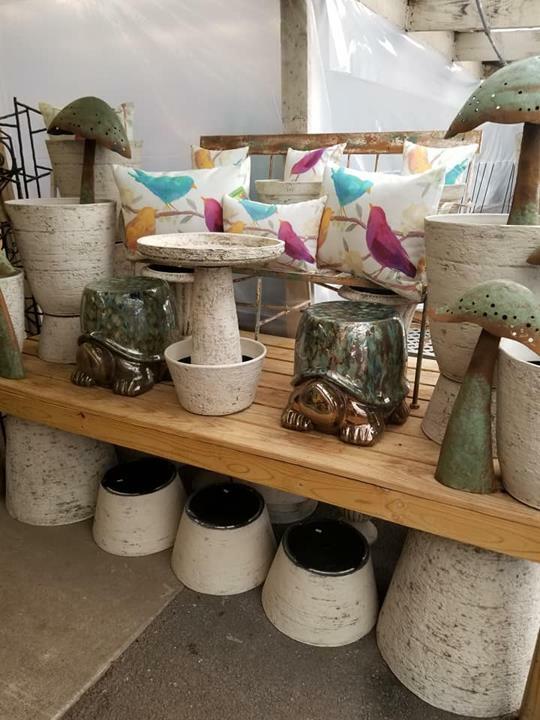 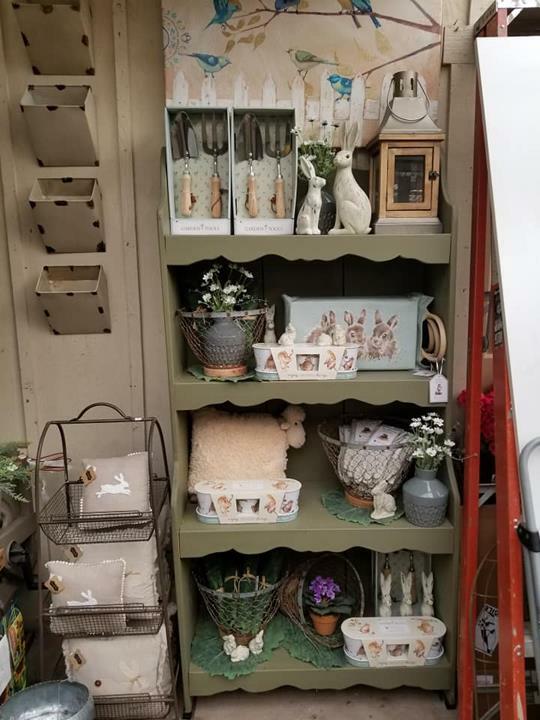 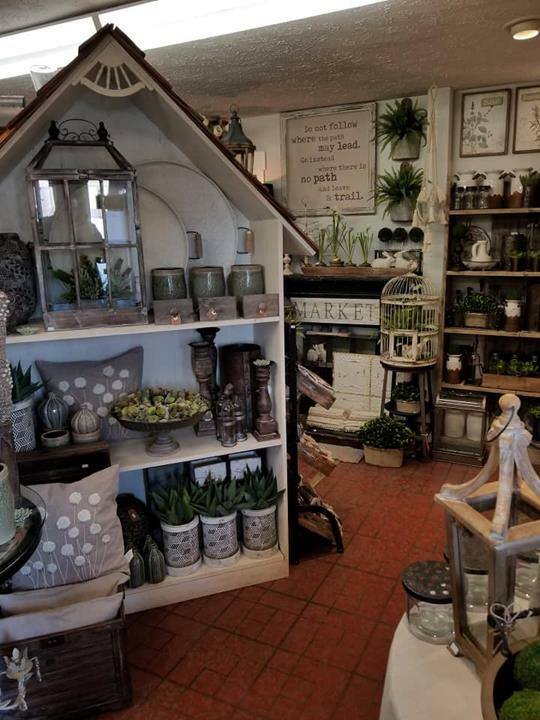 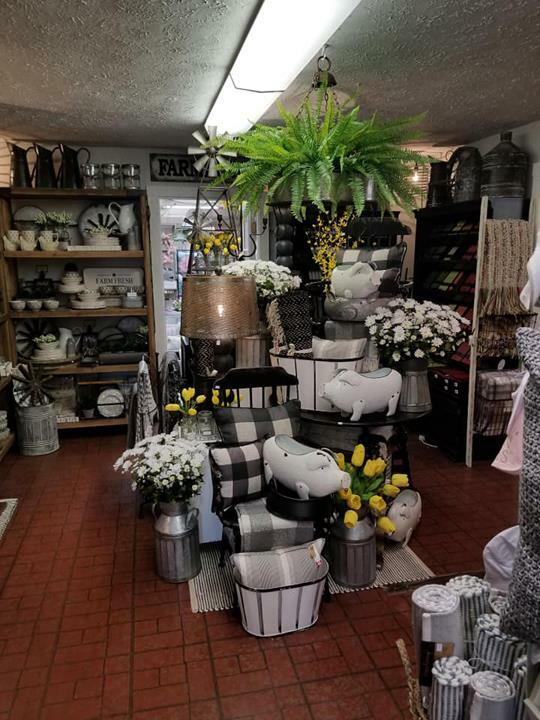 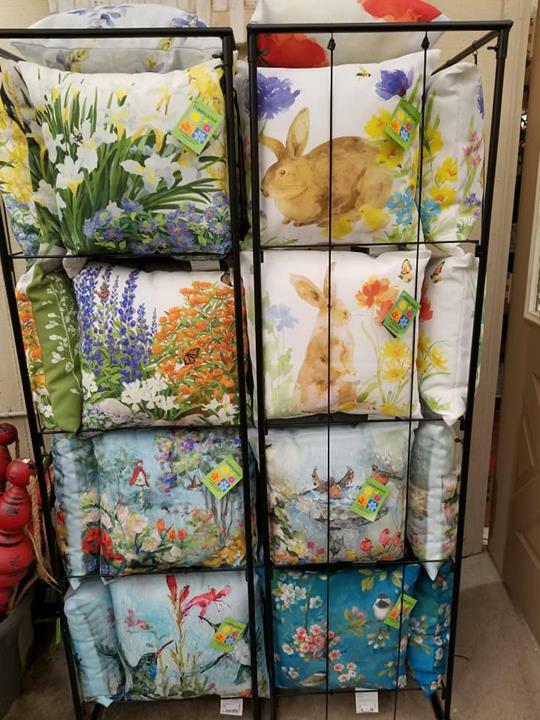 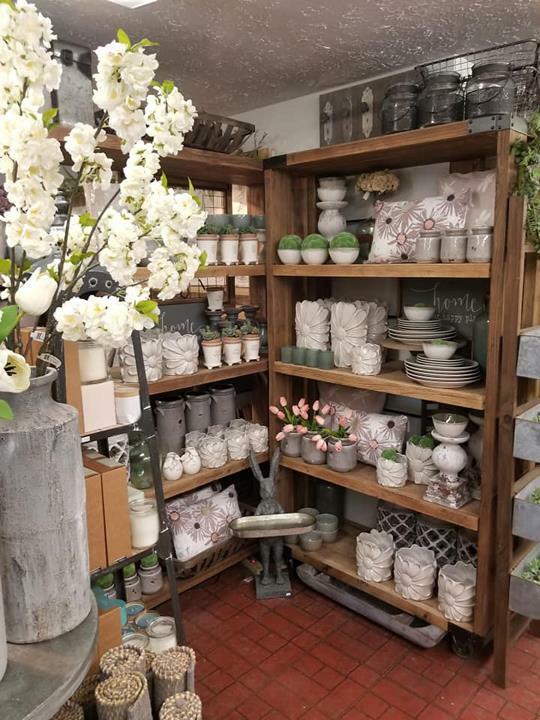 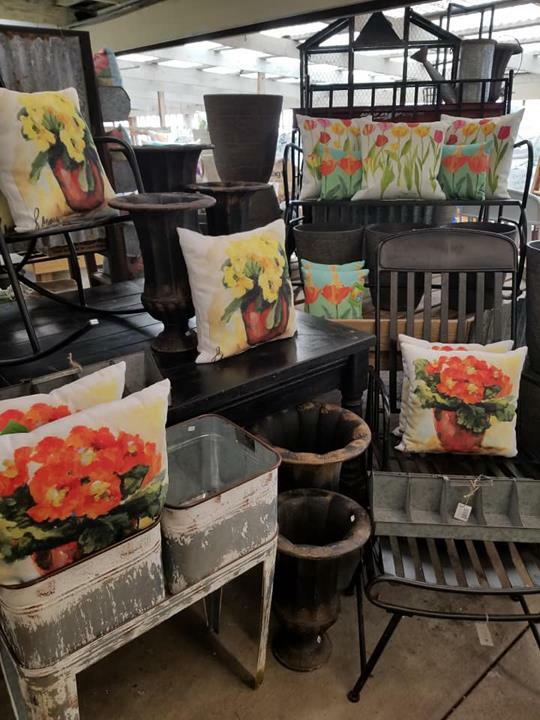 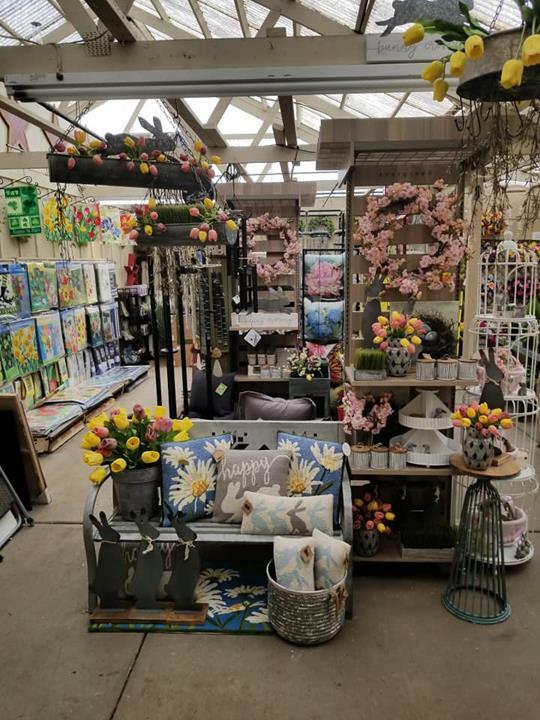 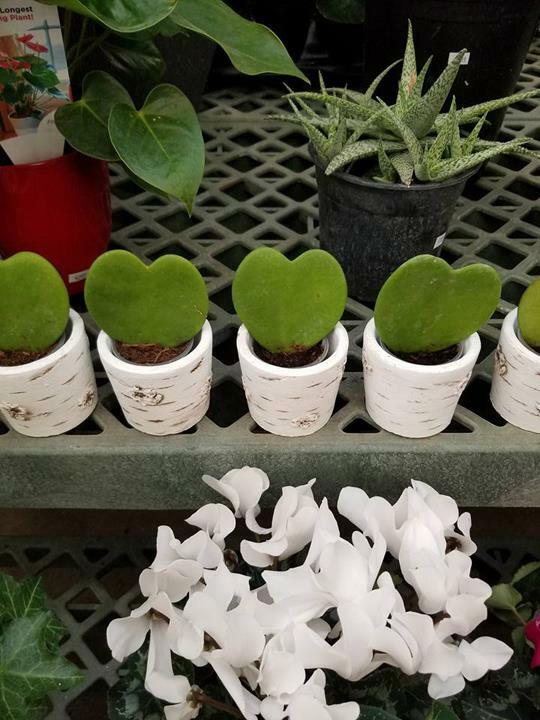 Country Harmony Home & Garden Center, in Brownsburg, IN, is the area's leading garden center serving Hendricks, Marion and surrounding counties since 1974. 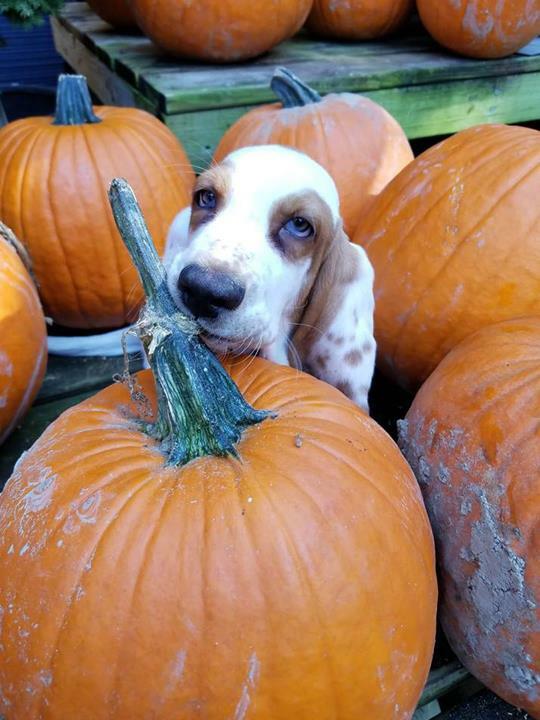 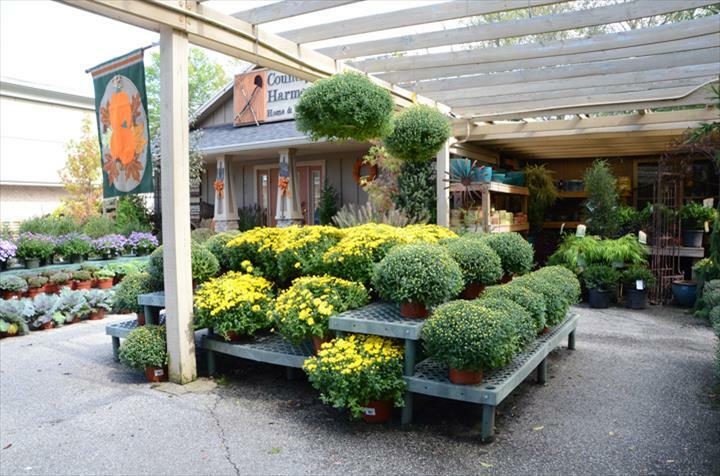 We offer seasonal and home decor, landscaping, nursery, garden center and more. 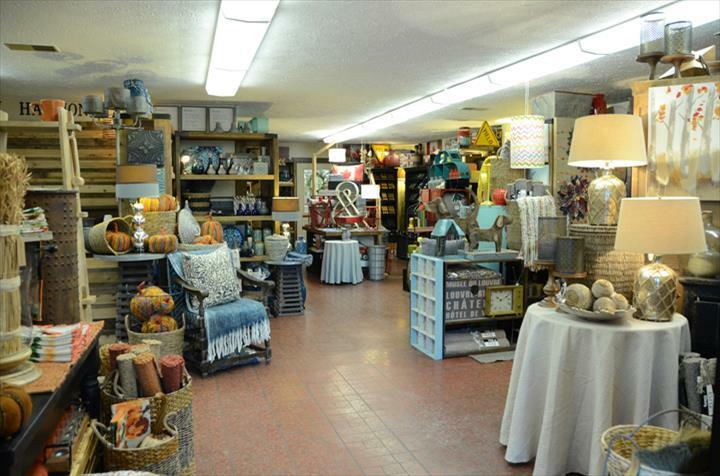 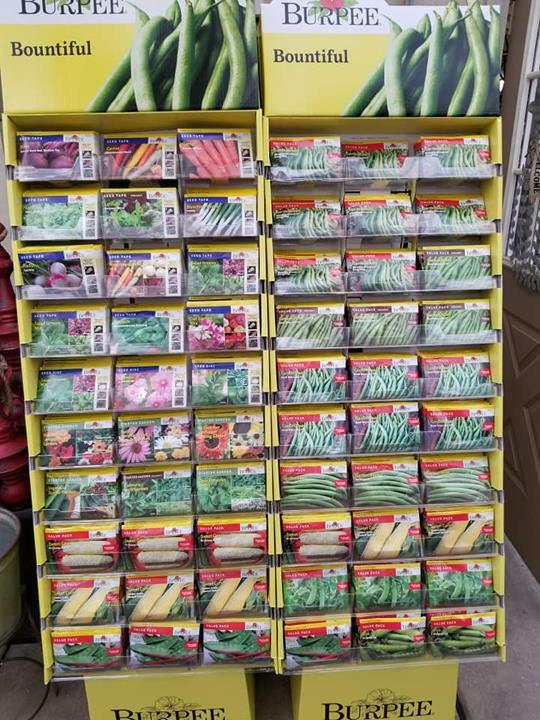 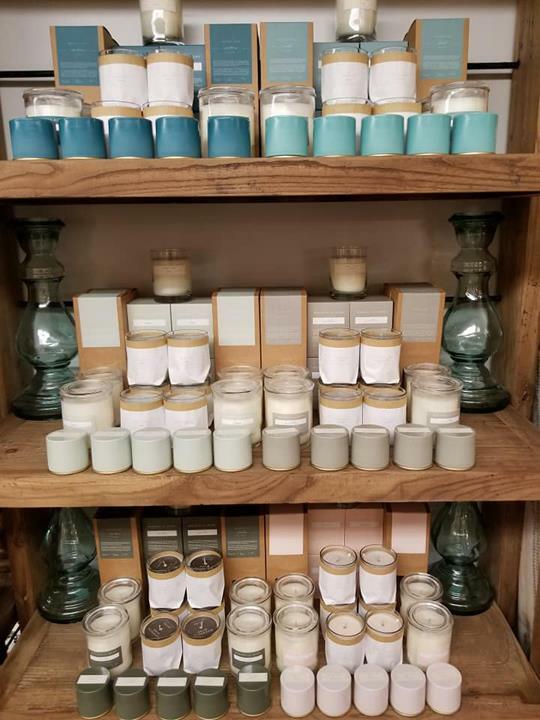 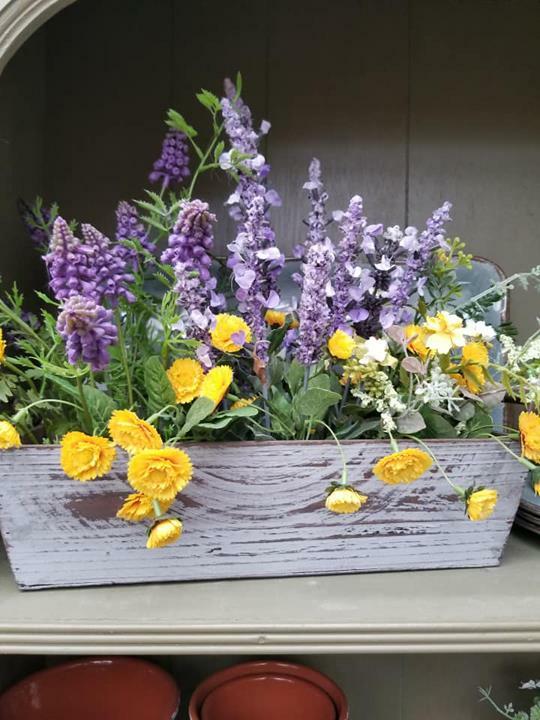 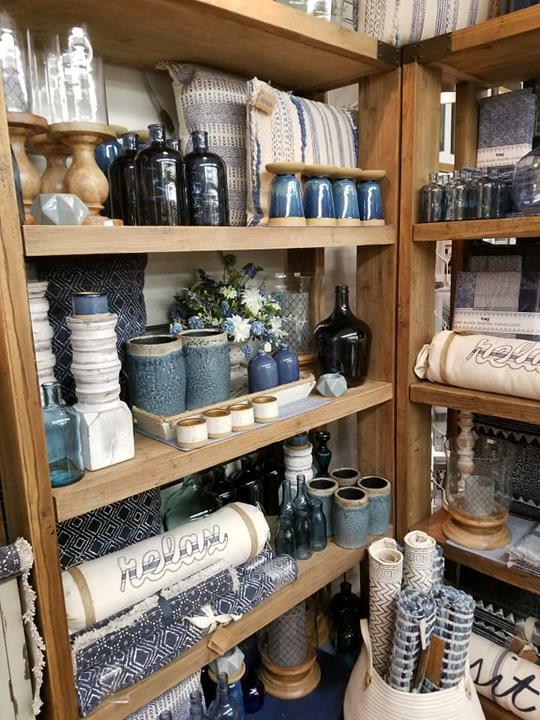 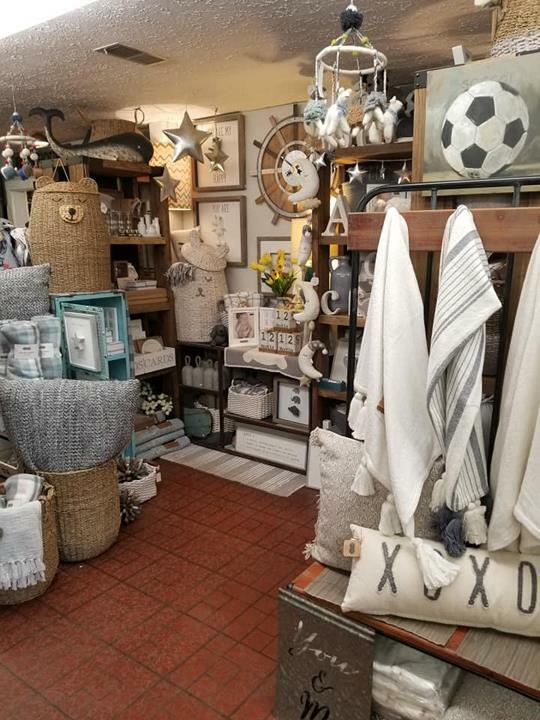 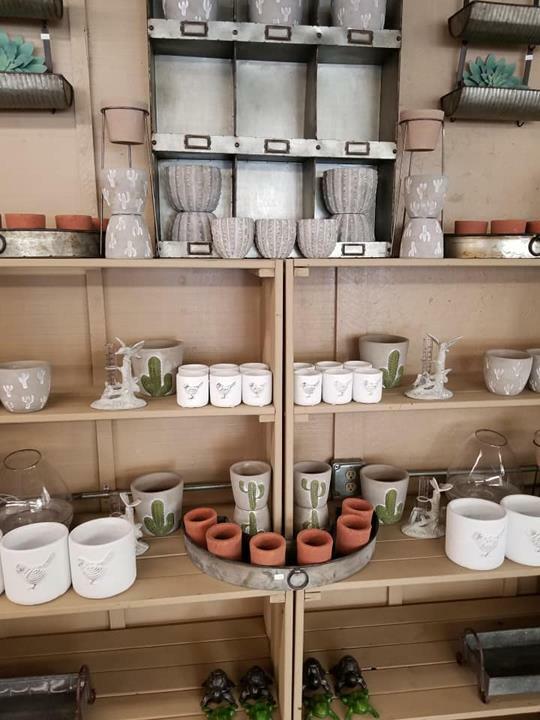 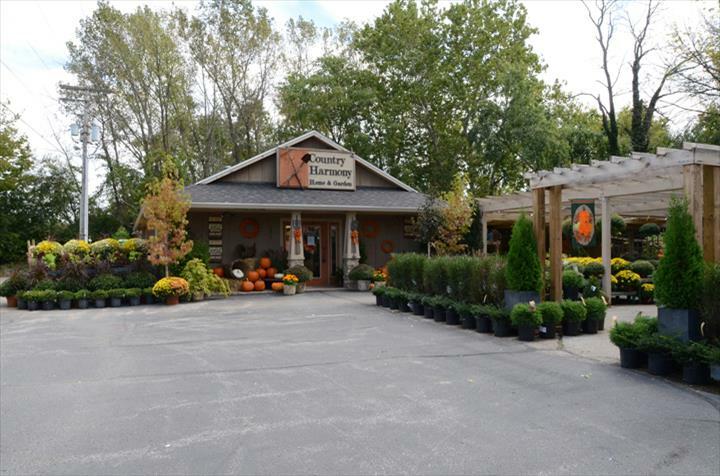 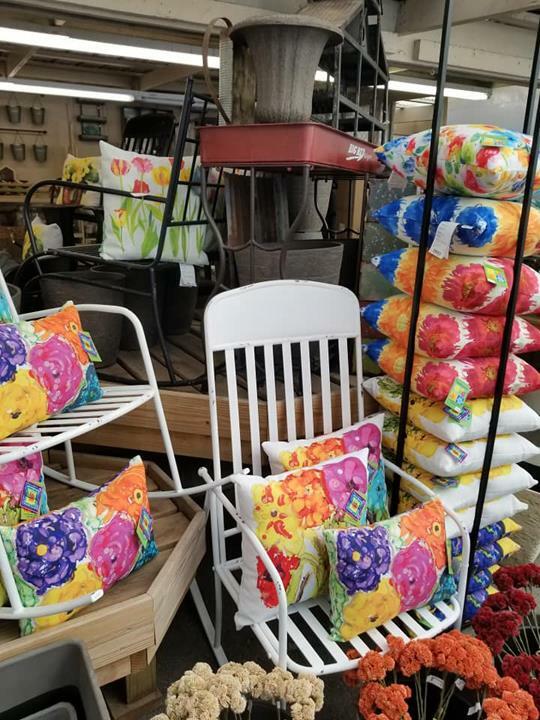 For all your garden center needs, visit Country Harmony Home & Garden Center in Brownsburg.